McAfee Inc of Santa Clara, California is the largest among the companies focusing on the IT security solutions. For a number of years it has been helping its customers to solve the security related problems encountered by small companies as well as the largest multinational corporations. The company offers the proven, proactive solutions and services, helping to secure systems and networks throughout the world. Supported by the award-winning research team, the innovative products are valued by the home users, industry, public and services sector. It offers not only an anti-virus protection, but also the data protection, incident prevention, risk rating in the network context and a lot more. A series of native solutions and those purchased through the mergers with the world leaders resulted in the most comprehensive portfolio in comparison to the competitors. Orion Instruments Polska – We have been operating in the polish market for 26 years. We specialize in SIEM solutions, monitoring of databases and applications, risk monitoring, implementation of SOAR (Security Operations, Analytics and Reporting) systems and SOC (Security Operations Center). We have our own SIEM/SOC laboratory, which carry out testing and R&D activities; we are able to simulate conditions in the customer’s environment at the pre-implementation stage, recreate problems and identify the ways to respond quickly to them. We do signature trainings of SIEM/SOC (www.orion.pl/szkolenia). We have done a number of original (often very complex) projects and successful implementations in the field of SIEM, SOAR, SOC, both at home and abroad. Since 2005 we have got an ISO 9001:2009 certificate in terms of: delivery of equipment, software and the services concerning computer infrastructure, services and consultancy connected with correct functioning of IT facilities. RSA (the Security Division of EMC) is the premier provider of security, risk and compliance management solutions for business acceleration. RSA helps the world’s leading organizations solve their most complex and sensitive security challenges. RSA’s solutions for cyber defense help organizations reduce the risk of operating in a digital world. Through visibility and analytics, RSA solutions give customers the ability to detect, investigate and respond to advanced threats; confirm and manage identities; and ultimately, prevent IP theft, fraud, and cybercrime. RSA is the ONLY company that enables the three most critical elements of a sound security strategy; rapid response and detection, control at the user access level, and business risk management. Business-driven security strategy enables organizations of all sizes to take command of their evolving security posture in this uncertain, high risk world. Our solutions and services uniquely link business context with security incidents so organizations can reduce risk and be sure they are protecting what matters most. The company Arrow ECS is a specialized distributor of IT products offering solutions and services for enterprise-class data storage, network security and software infrastructure. Thanks to close cooperation with leading world producers have the ability to offer innovative solutions enriched with an impressive range of expert services and training information. Arrow ECS provides trading partners a full range of services throughout their life cycle activities – from initial consultation, through planning, design, to implementation and post-sales care. Our team of technical consultants offering advice and technical assistance, ensuring that our solutions meet our customers’ expectations. 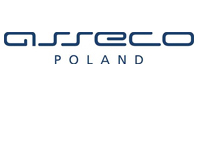 Asseco Data Systems S.A. (ADS) produces and develops software, for instance for the leasing sector and local governments, providing products and services based on proprietary and third-party software, as well as solutions of ICT infrastructure, it offers data centres, trainings and systems of human resources management, and specializes in services of security and trust data and mass communication. The focus is on serving enterprises and institutions of local government administration in the domestic market. ADS has a broad and unique set of solutions, expertise and a variety of skills and many years of experience of nearly a thousand IT experts and specialists, which allows it to be a reliable partner in the creation, development and maintenance of information systems and specialized services. 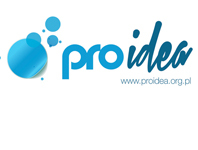 Atende is one of the leading capital groups of the IT sector in Poland. 25 years ago we connected the first Polish company to the Internet. Since then, each day we build the success of our customers employing the latest and most advanced solutions in the field of IT infrastructure and innovative software. We specialize in the integration of ICT, combining the offer of world-class suppliers. We build innovative computer networks and data centers. 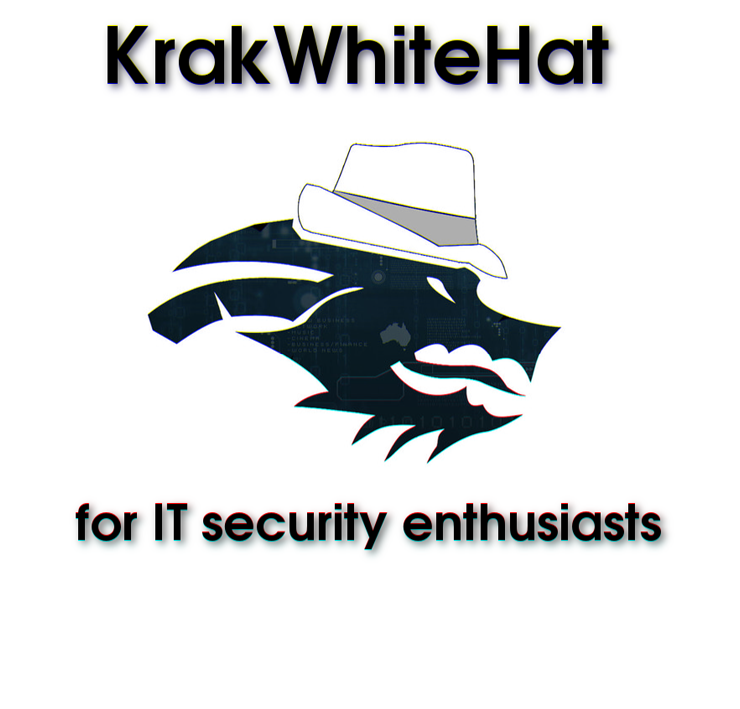 We offer the latest solutions in the field of cybersecurity. An increasingly important part of our business is cloud computing and maintenance services. 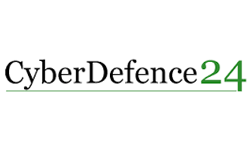 Security Division Cybercom Poland is made of experts, specialized in security monitoring of organizations. When comes to our core service called Managed Security Services (MSS), we audit our clients companies comprehensively and multi-level. At the next stage very often our responsibility is to plan and adapt standards and safety procedures. DGT, a Polish company, has been producing telecommunications systems for 25 years. DGT has the advantage of being flexible with integrating multiple communications systems that are not standardized due to different technical specification. DGT develops new systems for usage in defending cyberspace. The analytical unit called DGT RMP Platform. The device is made for universal applications related to the traffic analysis and data acquisition in optical networks. Another solution is Mobile Radio Integrator, which helps instantly organize the command center, integrating all the available radio communication systems. The application for smartphones – DGT PTT Connect – enables smartphones to communicate in an integrated radio network. DGT provides services to civil and uniform public services. Flexible adaptation of systems meeting customer requirements, negotiated the length of the warranty service, rapid response to possible failure and low price are the most important advantages of the DGT offer. The Kosciuszko Institute is an independent, non-governmental research institute that was founded in 2000 as a non-profit organisation. The Kosciuszko Institute strives to be a leader of positive change, to create and to promote the best solutions, not only for Poland, but also for Europe and neighbouring states which are in the process of building states based on the rule of law, civil society, and a free market economy. Studies prepared by the institute have not only served as the basis for significant legislative reforms but also as a factual support for the ongoing activities of strategic decision makers. Since 2011, the Kosciuszko institute is a leading research in the framework of the project “Target: Cybersecurity”, which was a response to the growing need for actions towards assuring the safe functioning of states, commercial entities and citizens in cyberspace. The Kosciuszko institute cooperates in cyber security issues with the institutions andgovernment in Poland: the National Security Office (BBN), the Government Security Centre (RCB), the Supreme Audit Office (NIK) and the Ministry of Administration and Digitisation. 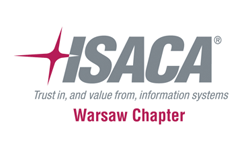 ISACA serves 95,000 professionals in 160 countries. It is a leading global organisation supplying the knowledge, certificates, advocacy and education in the area of governance and security of the IT systems, supervision, IT management of industry, public finance entities, and also risk and compliance with the IT related regulations. ISACA also gathers the community that is interested in those issues. •the promotion of information systems security need. 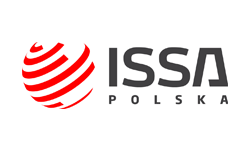 The main objective of the ISSA Poland — society for the security of information systems is to promote policies and practices that ensure the confidentiality, integrity and availability of information resources. To achieve this goal, the members of the association must meet the highest ethical criteria. Therefore, the ISSA Poland lays down a code of ethics, compliance with which is an essential prerequisite for membership in the association.